South Yarra’s Chapel Street continues to welcome a new wave of boutique operators, with Asian fashion operator Momo Dress securing a site in the prime section of the famed shopping strip. 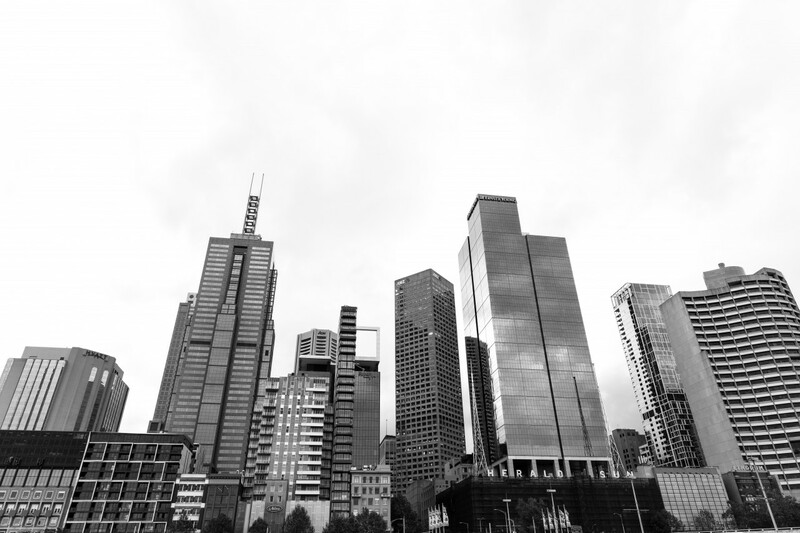 Fitzroys Agency Executive, James Spencer negotiated the lease of 589 Chapel Street to Momo Dress at $58,000 per annum net on behalf of a local private investor. 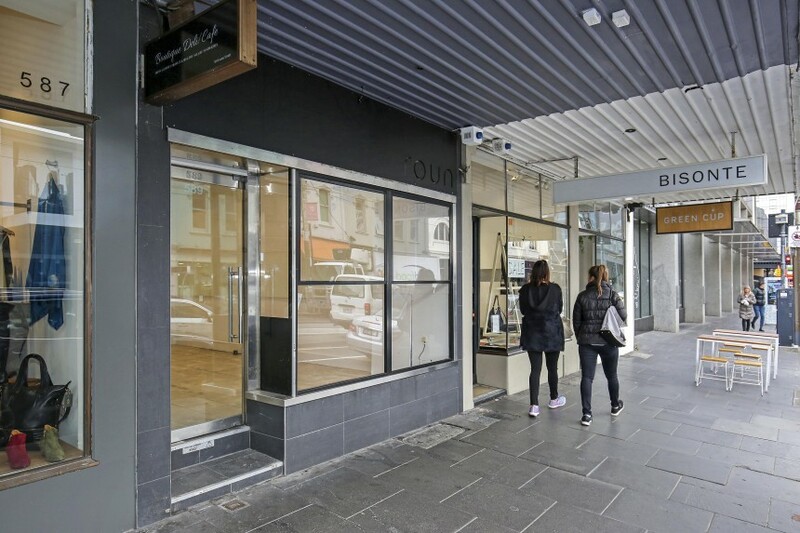 The deal comes shortly after Spencer negotiated a lease to quality fashion retailer Sculpt Australia over 495 Chapel Street, and within The Colonnade at 542 Chapel Street to high-end menswear retailer Ciano & Roza. “Retailers still want to be on Chapel Street. As well as the Capital Grand, significant development projects include WY Hotel, the $450 million redevelopment of The Jam Factory, and Cato Square, as well as ongoing activity in the adjoining high-density Forrest Hill precinct, all of which are major positives for the strip and surrounding commercial precincts,” Spencer said.